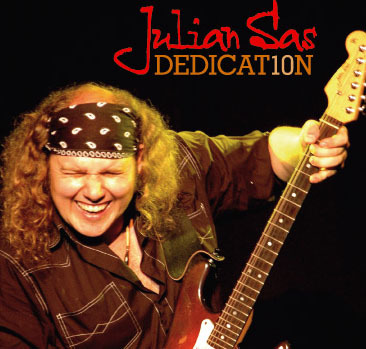 DEDICAT10N, the second DVD release of blues-rocker Julian Sas, is the recording of the show that celebrated the 10th anniversary of the Julian Sas band. A band by many considered to be the best live act from the low-lands and beyond. The show took place in the 013 venue in Tilburg, a town in the southern part of the Netherlands. The gig was a sell-out and we feel touched by a lucky star because this, already legendary, show has been recorded for prosperity in vision and audio. 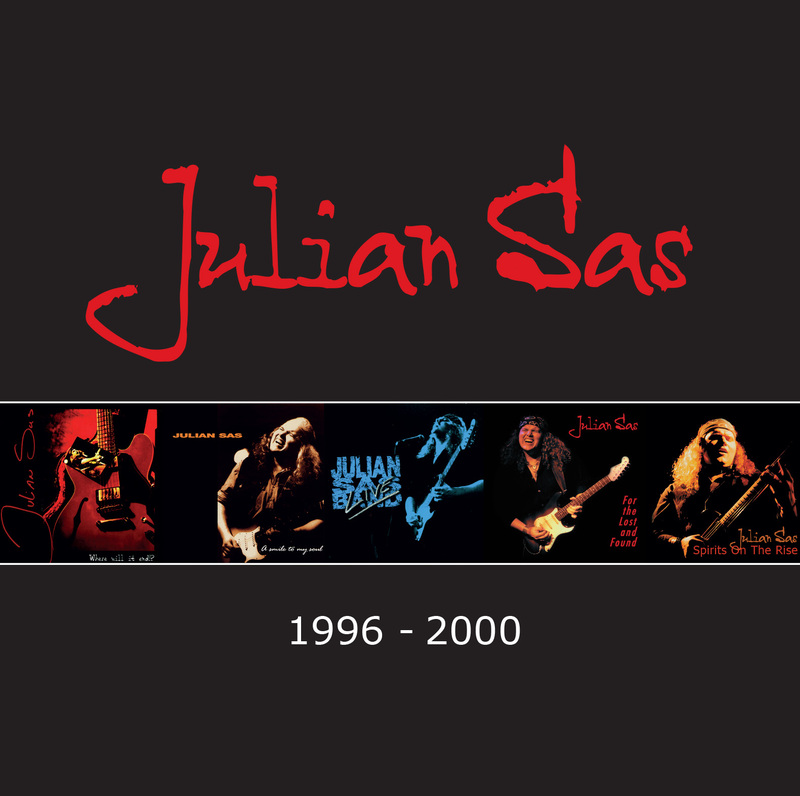 Above all DEDICAT10N is about Julian Sas’ dedication to his music. He plays, talks, thinks and breathes music. Always with passion. Always with devotion and maximum effort. Music is his life. 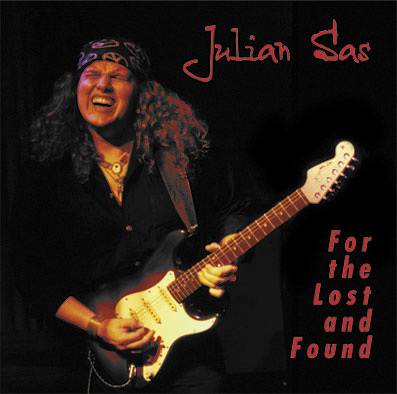 On DEDICAT10N an extended Julian Sas band can be heard. 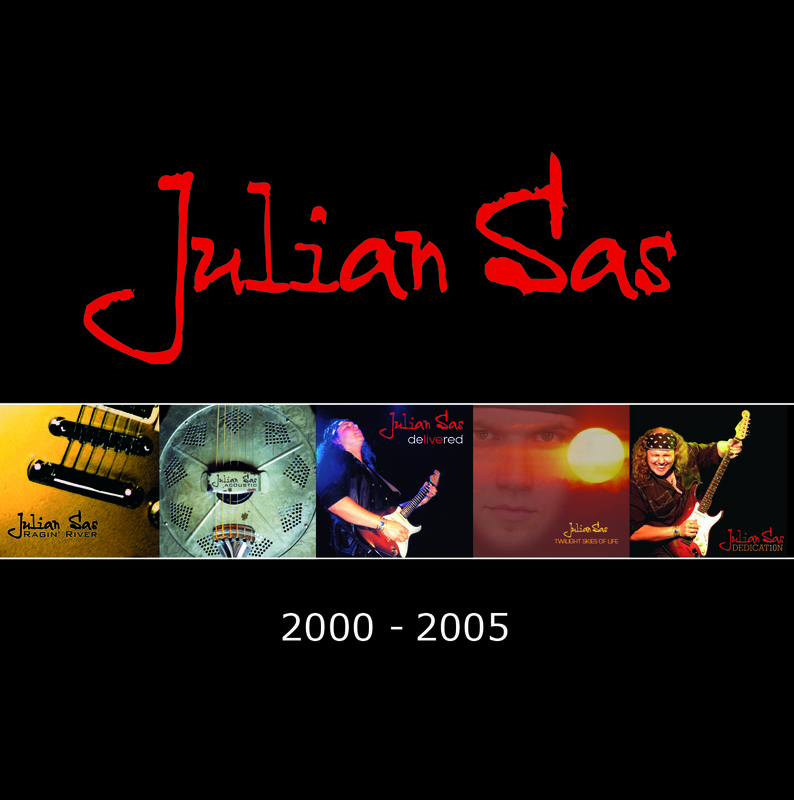 After many years performing in a trio set-up, Julian added for the recording sessions of his latest studio album ‘Twilight Skies Of Life’ and for the show and recording of this DVD SET DEDICAT10N Hammond organ and piano with the objective of creating a broader and fatter sound. DVD1 features the actual show. 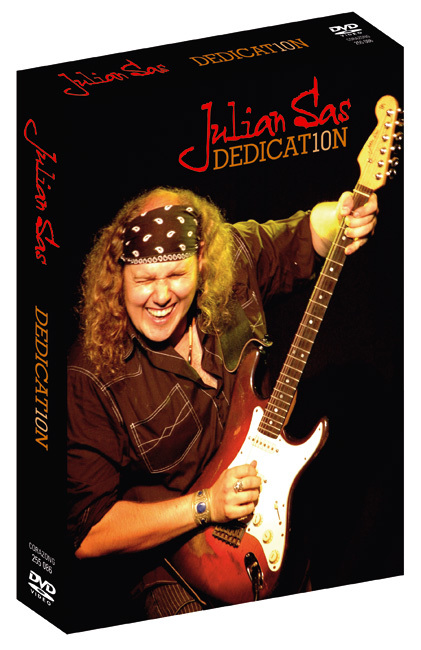 DVD2 includes the complete encore, an acoustic studio recording, backstage footage and an interview with popular Arrow Classic Rock DJ Gerry Jungen, who also does the introduction at the beginning of the show. The 2 CD’s together feature the whole show, including the encore.